During the Vietnam War, there were no cell phones, computers, Skype or the Internet, but many servicemen were able to connect – at least, occasionally — with family members back home, thanks to the Military Affiliate Radio Service (MARS). 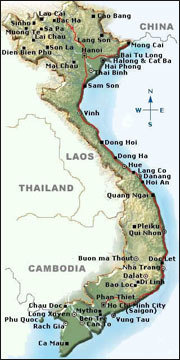 Each branch of service set up its own MARS stations, manned by licensed ham radio operators, at strategic locations in South Vietnam. 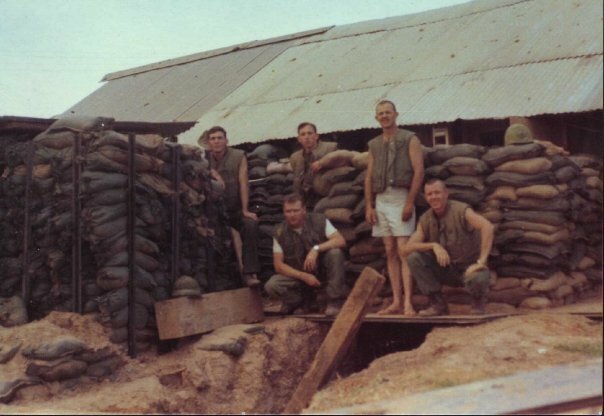 Had it not been for the MARS operators, most of whom served a normal, 13-month tour with the Army, Air Force, Navy or Marine Corps, many of us would not have spoken to our husbands, fathers, sons, or brothers ever again after they deployed to Southeast Asia. This blog is a tribute to every MARS operator who patched our guys through to the states, coped with the happy and sad calls and put up with bad radio protocol – namely, from family members like me, who never said “over” at the right moment! When I eventually became a boater and learned proper radio speak, I cringed at how I’d screwed up every MARS call from Jerry, which were few in number. I still remember his words and frustrated laugh: “Elaine, you have to wait for me to say ‘over’ before you say anything.” MARS operators, who served in Vietnam, undoubtedly heard this over and over again — no pun intended!